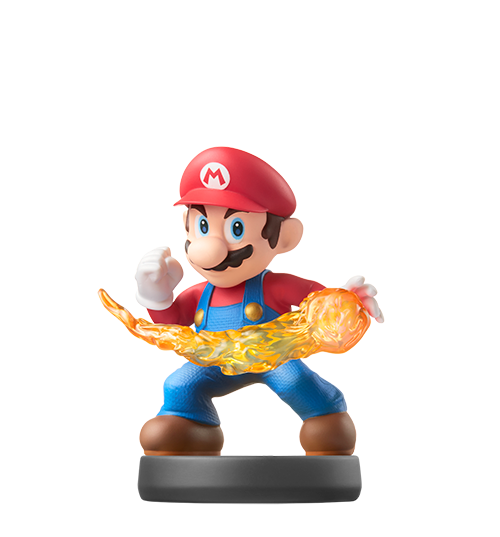 amiibo is certainly turning out to be a big thing in Nintendo's eyes. 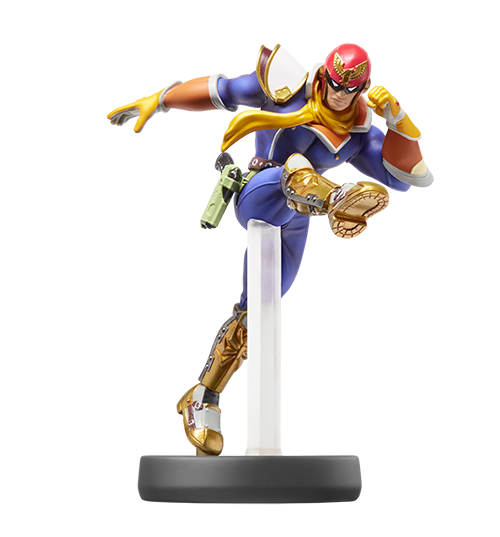 Whether or not the rewards for utilizing each amiibo is worthy to you, Nintendo plans to implement all sorts of bonuses. 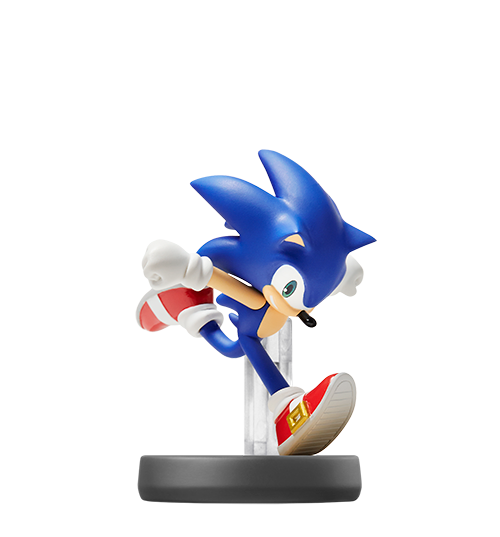 It appears right now that every amiibo is meant to do 'something' in each game though games not featuring certain characters may have more limited uses or lesser-valued ones. 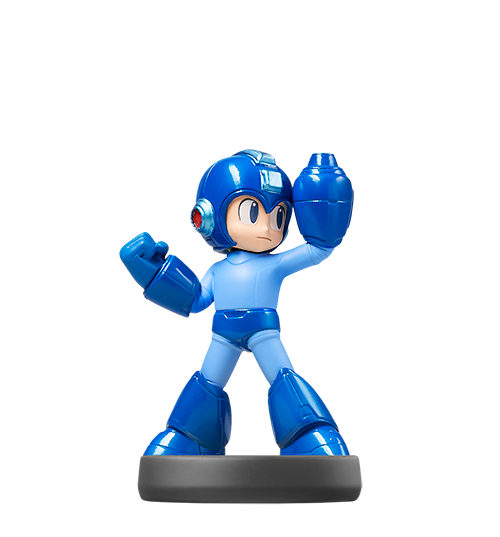 We've had plenty of threads on here for amiibo and I'm sure that will continue. Still, I wanted to establish a general discussion thread that doesn't have a specific focus or thought. 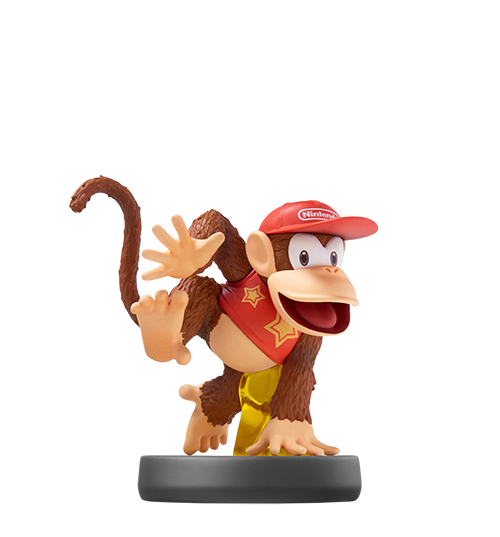 We'll also use this thread for informing the forums about upcoming news regarding new waves of amiibo or new compatibility. Enjoy! 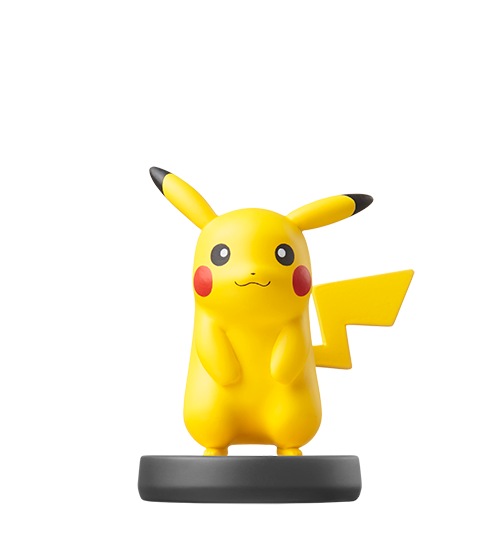 Tell us which amiibo you're planning to get! 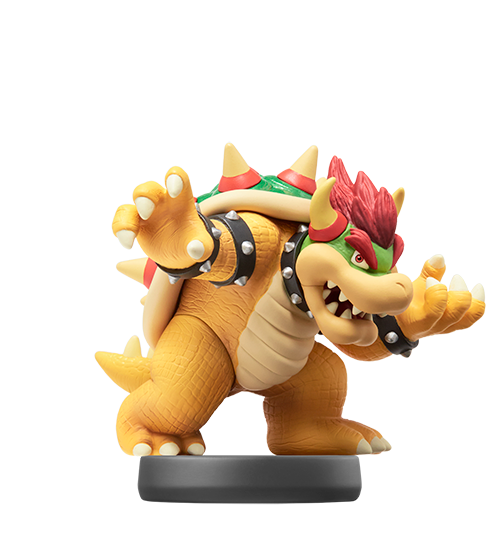 To get the party started, here are the various waves of amiibo on their way, compatibility information from Nintendo's website, and various links to other threads regarding amiibo. 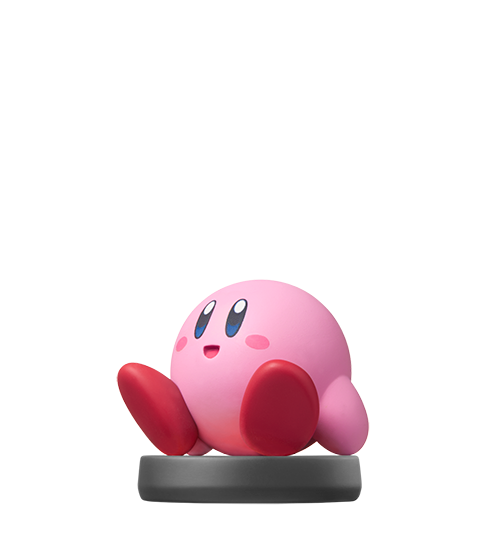 Hey everyone, it's every single known Amiibo! Lets talk about them! If you have anything to say which isn't positive or 'undying praise' then say it without spite or immaturity. The more grudge-like comments are the less tolerated. Nintendo isn't perfect and it's okay to explore that but not in the way the other thread was going, not here. Take it back to that thread. 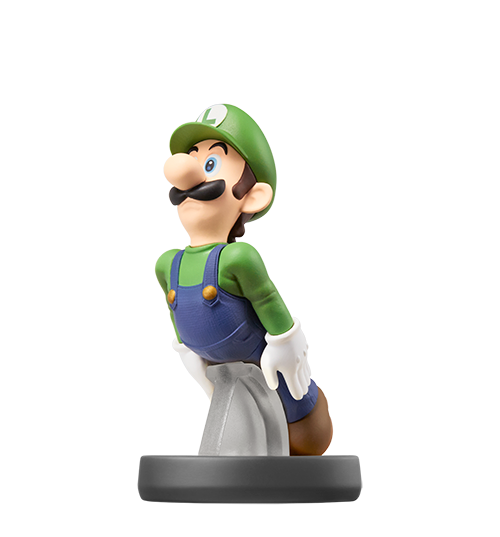 Now, I wonder how many amiibo we'll see over the life-time of 'amiibo'. I wonder if it'll transfer to the next console as well. That'd be pretty neat if so. 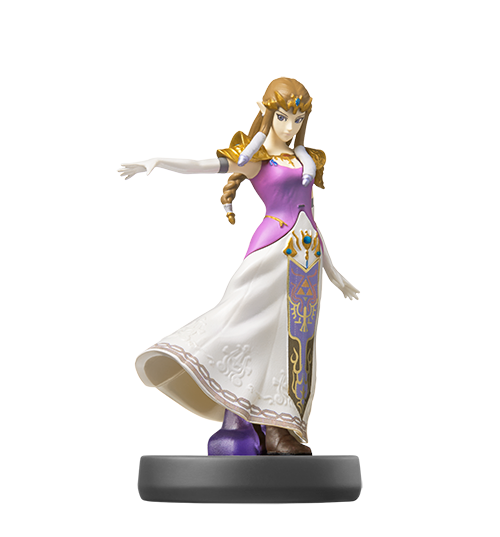 Anyhow, as I said, here's photos of all amiibo, in case anyone wanted one. They're saved to the Negative World server. Very cool pics, sir! For the most part, I think these are really well made and look pretty great. 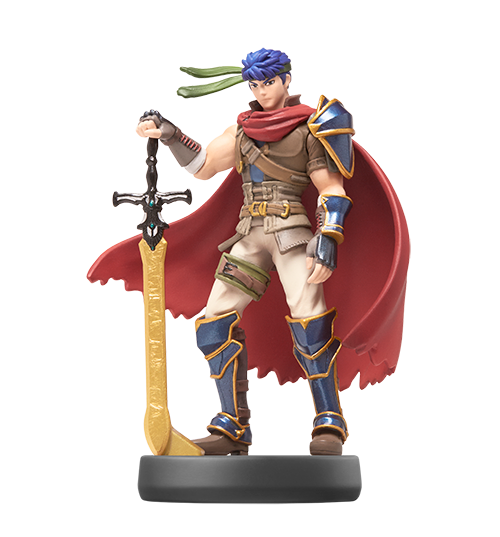 Whats happeninnnng, I just want to talk about my Ike Amiibo! 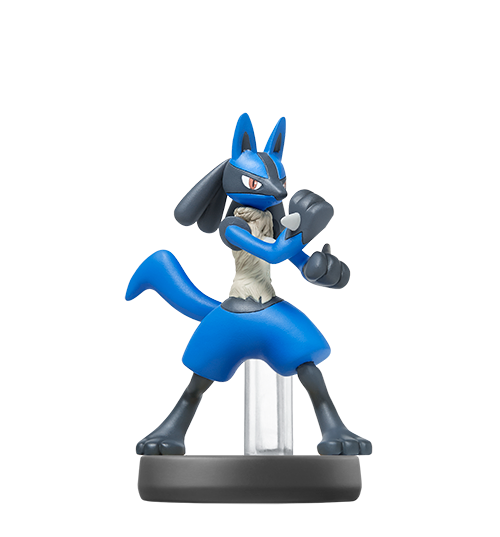 --Are you guys having Amiibo battles yet? I gotta start training the crap out of mine. 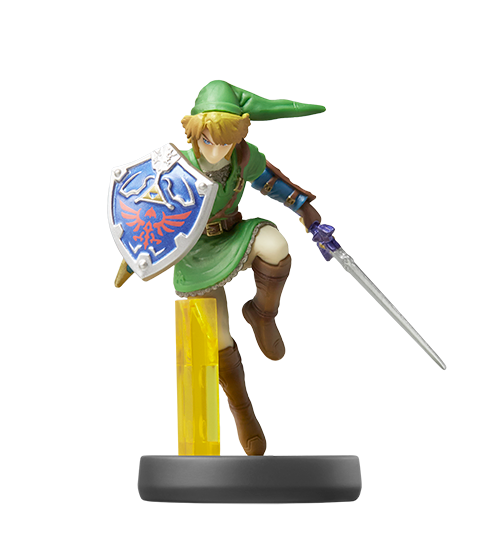 I've fought with both amiibos but not just them without me. I should though! Looking forward to trying them out in December! 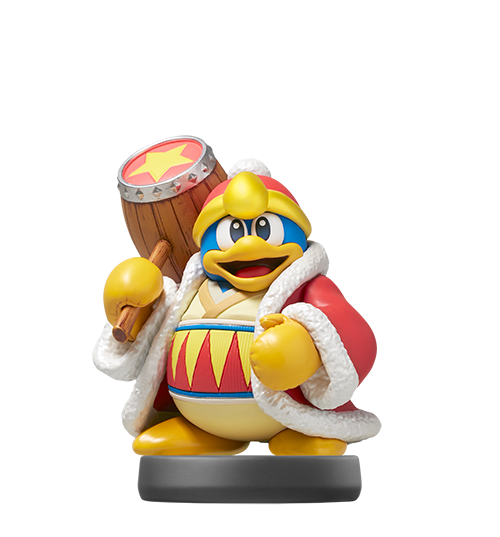 I'll take a bit of a break from amiibo's before raising my Kirby up the same way then having them duke it out, heh. 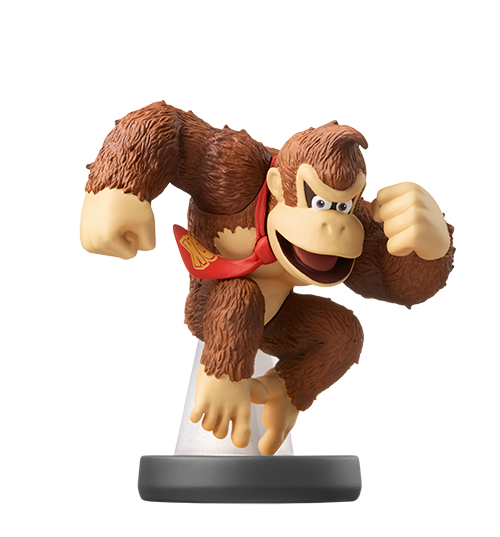 I asked Amanda for a Samus one and she asked me for a DK one for stocking stuffers. I might surprise her with an extra one as well. 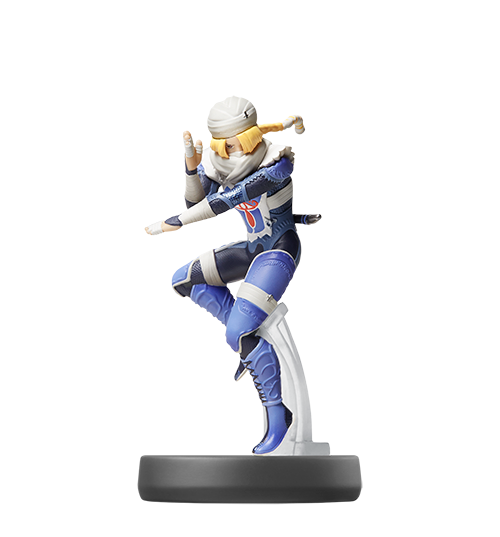 I'd get Link but I think I actually might go for Sheik when she comes out. 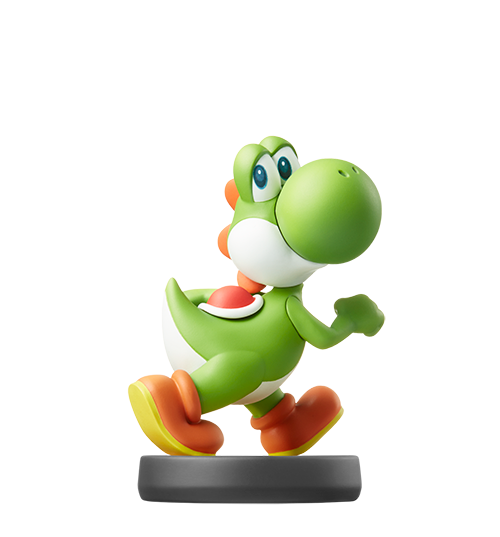 Yoshis were bountiful last night. I'm all set on Wave 1 though. Didn't see any Marth or Wii Fit Trainer though. HMMM. I get it! You named him Zelda, like getting the Master Quest file in Legend of Zelda! Nice! And..I dunno, shooting right up to 50 seems weird. I wanted my guy to take some time and grow, know what I mean? 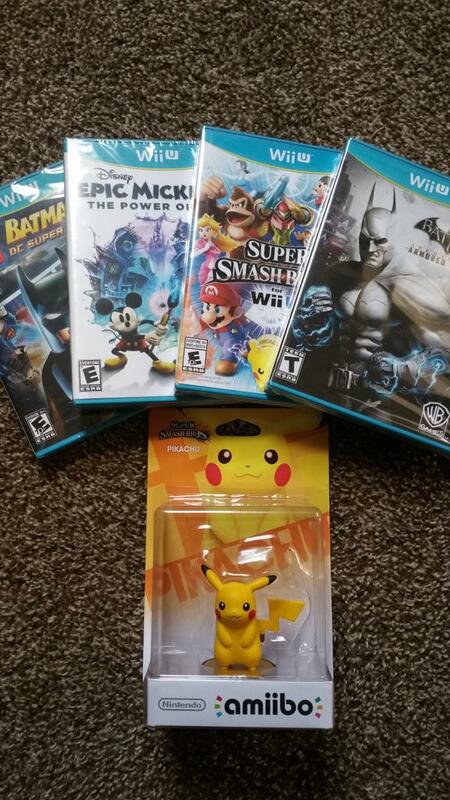 Picked up Pikachu with Smash Brothers (came free at Toys R Us) and also Batman, Lego Batman, and Epic Mickey 2, all for under $100. Thanks, Black Friday! I saw Amiibos in the wild for the first time yesterday at Best Buy and couldn't resist... Yoshi is now mine! 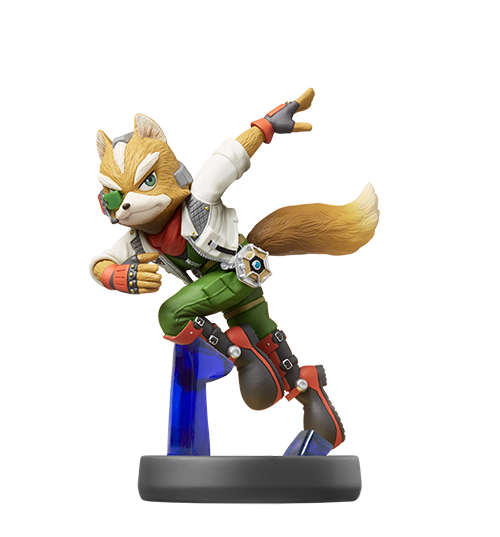 I just got a Fox amiibo today at best buy, but he has a little pimple on his nose. I didn't notice it at first because I was mainly comparing the overall body paint job of each of the 3 figures they had of him. But I can snip that little extra plastic off with some nail clippers or something. Now I have 2 amiibo! 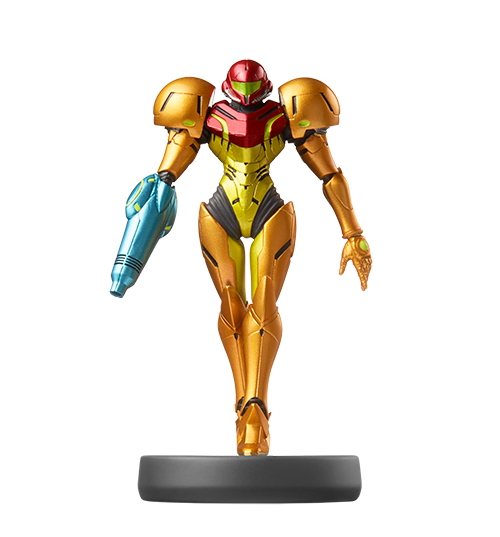 Still gotta pick up my Samus in the mail though. Also still don't have a Wii U. :P Gonna get one on my birthday next month. My Yoshi and Villager were Amazon purchases. Tonight though I was with my girlfriend at Target for a gift card I wanted to buy and we perused the gaming section. I saw Mario, Peach, Donkey Kong, pikachu, Fox, and Wii Fit Trainer in the wild. With them staring me down like that I was quite tempted. It was my first time seeing them live in a store. Link was sold out. Samus was sold out too. I asked my girlfriend for her opinion. I now have two amiibos, Mario and Kirby. Smash Wii U finally came in the mail today so I have been playing it all night. I scanned in my two amiibos and setup their profiles. I didn't think they would level up so fast but they are both around level 36. I have only used them in 6 to 7 fights so not sure what the deal is there. I guess they "learn" fast. 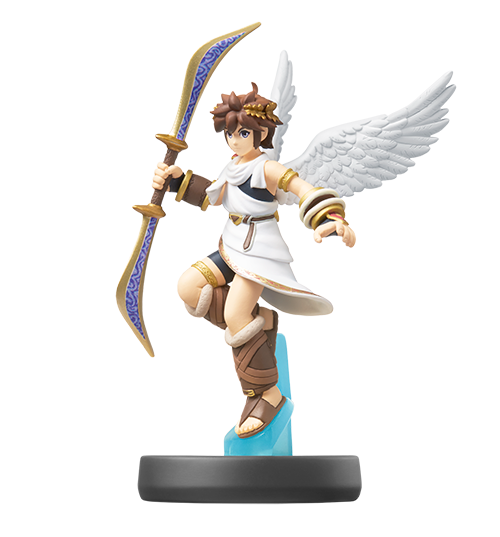 Anyway, I like how they make you feel like the soul of our amiibo is tucked away inside the Smash game. I hope they can come up with similar or even better ways to make them come to life. 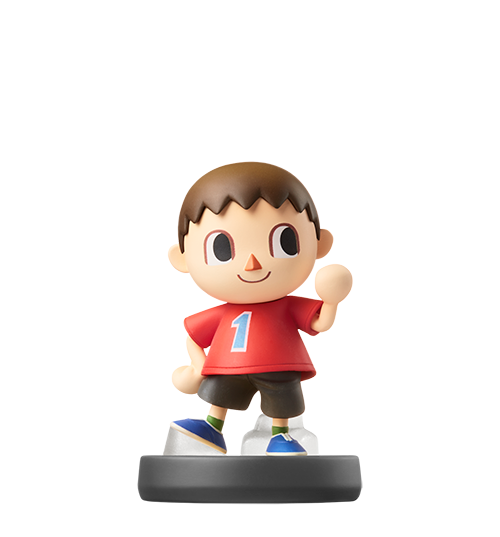 Should have grabbed Wii Fit Trainer, apparently she, Villager and Marth are super rare (anecdotal). 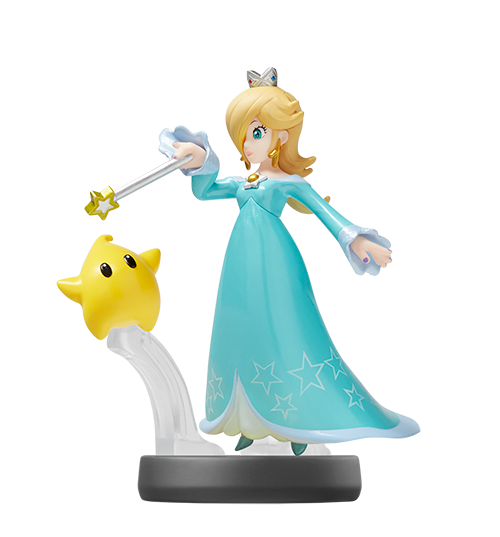 It's not like any of the Amiibos are limited editions, right? Surely they will squeeze out a new batch of them at some point? I have all 12 released, but I haven't unpacked them yet. 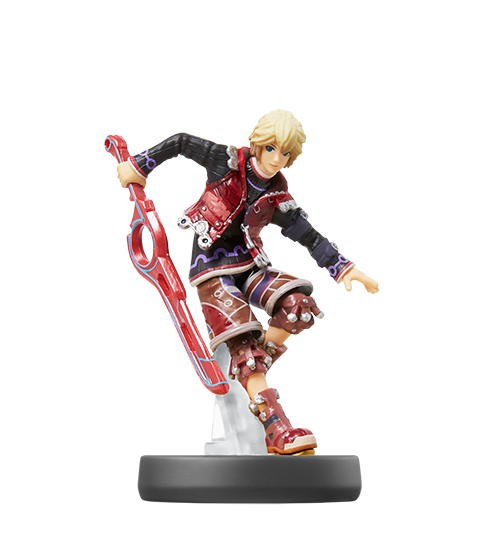 I have all 6 of wave 2 ordered, and Shulk from wave 3. I don't even know what they do, really, but I liked the look of them and figured I might as well go big or go home. Also I have nieces and nephews over often enough that they'll get played with regardless. Also... would a mod be able to edit the OP? It's super annoying to have to scroll through all of those images to get to the thread content. Weird. I had to search 4 stores before I found my Link Amiibo. The 3rd one I searched had all three of those ones on the shelf though. 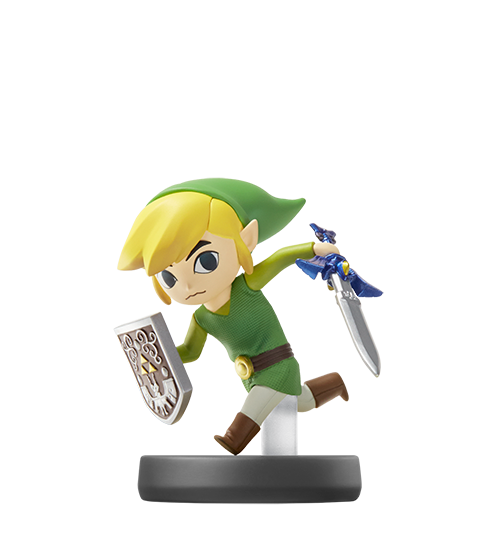 I was sorely tempted to give up on Link and go for Marth. That's just page 5 Kal-El. I intentionally did that because of the arguing that was ensuing. This was a defined break as to say, "beyond this, no more fighting". Page six, is only a few posts away. If you're talking about the OP still, a mod is the one who made it! It's informative! I thought about that. 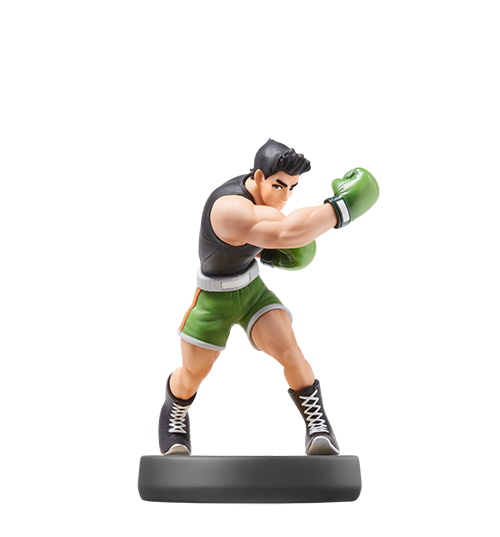 One lonely Wii Fit Trainer was out there... though I can get it from Amazon for normal price right now. Free shipping. Oh and I just did. I'm so susceptible to impulse buying right now. WTH. I bought a friggin camping tent today. I mean, I'll use it in time but I didn't exactly need it this minute. 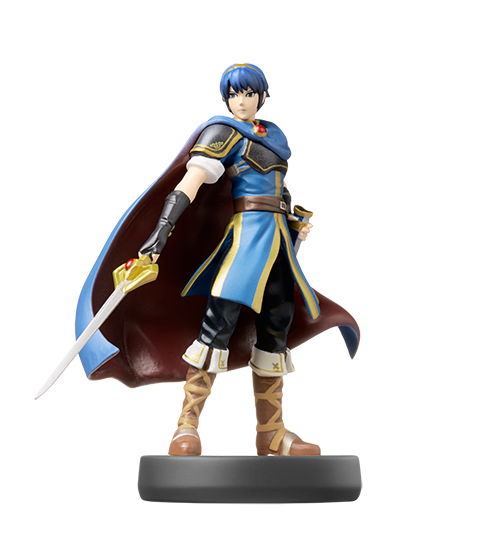 On Amazon, the Link is high in price but the Marth is like nearly $50 from re-sellers. Nintendo will likely reprint some of these. I could imagine them phasing out over time like six months but I would think more are on the way. I haven't seen a Marth in the wild, yet. I definitely have a problem. Every time I'm at a store that sells these things, I end up picking one up. I was one of the people who wasn't so excited for them at first, too. 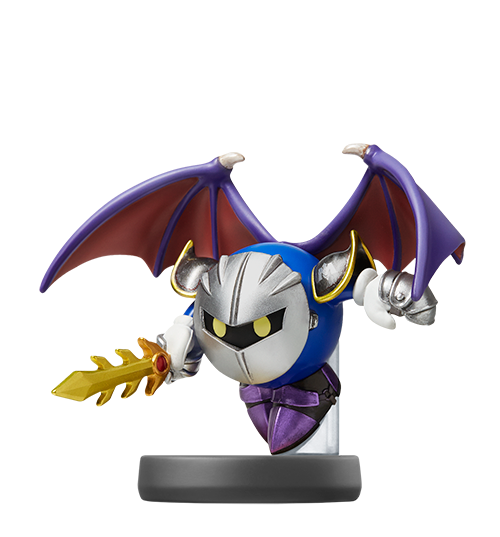 The one I'm currently on the hunt for is Marth (surprise, surprise). 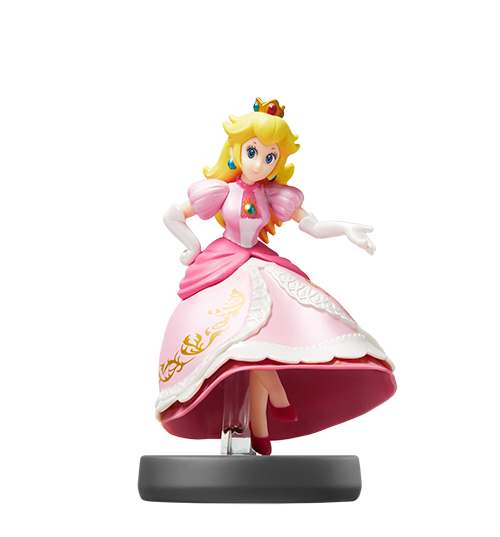 It bugs me, because there were tonnes of them on the day Smash released, but I picked up Peach instead. NOOOOOOOO. The others I don't have (yet) are easy-to-find ones like Mario, Pikachu and Kirby.